Nicky hacks into the CIA and downloads files on Black ops programs like Treadstone and Briarwood. She ends up dragging Bourne into this by seeking him out with the stolen data. She claims that her father had something to do with Treadstone before his death. This leads to Bourne hunting down the truth as the CIA hunt him down in turn. TL;DR Surprisingly decent. Leaves options open to continue the franchise. 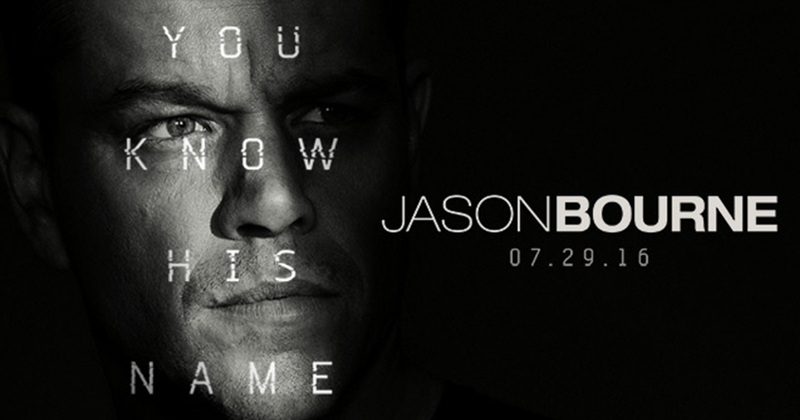 I was not sure that the Bourne series needed another installment, but this was a fun movie to see. It addressed a lot of current concerns like the government spying on citizens’ online activities. I hated to see Nicky’s character killed off in the first portion of the film. It felt more like they were “fridging” Nicky to give Bourne more of a reason to go after them.